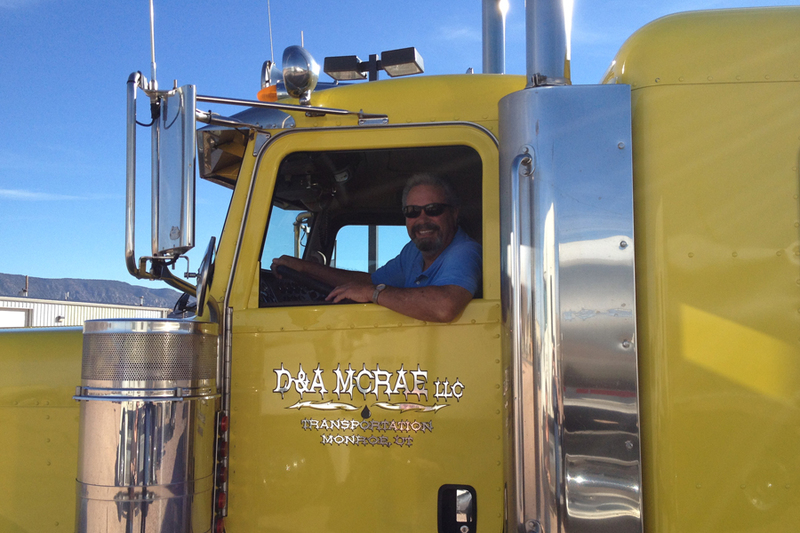 About Us – D&A McRae Inc. 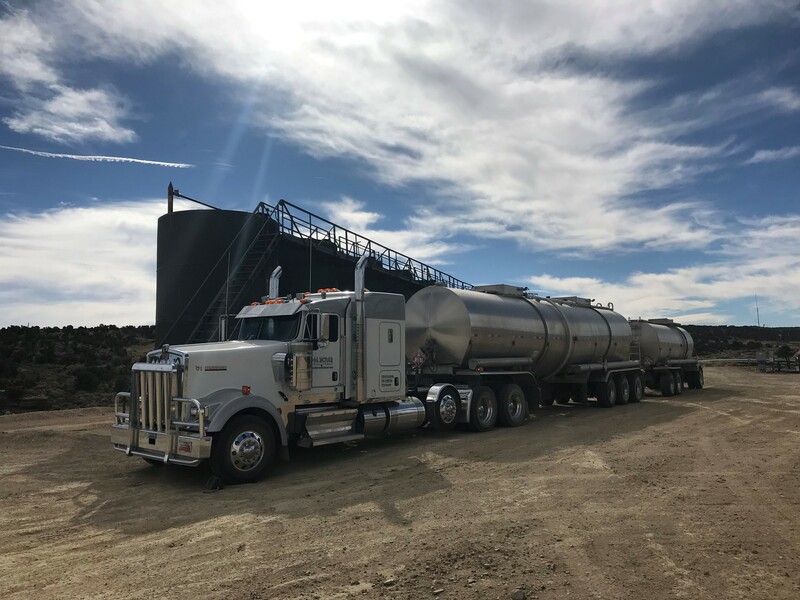 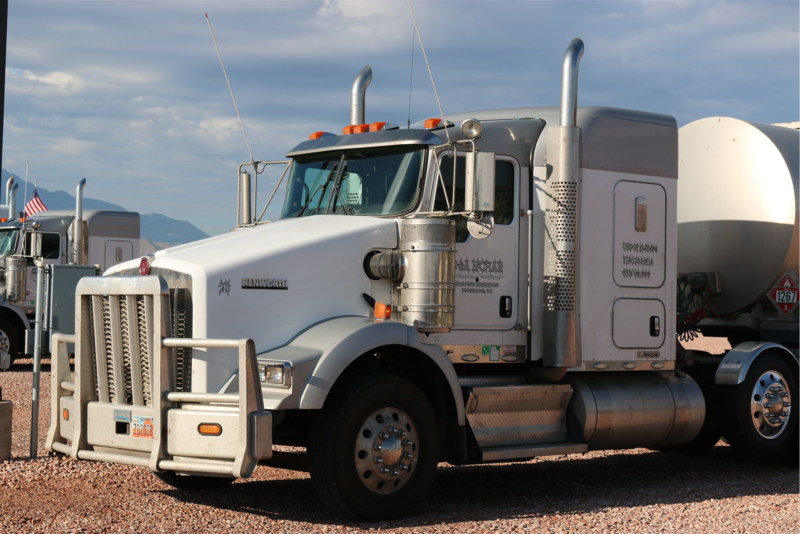 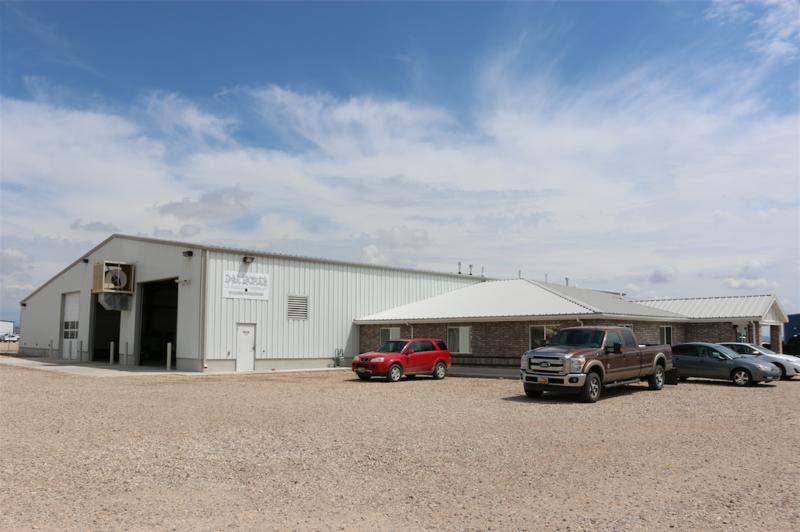 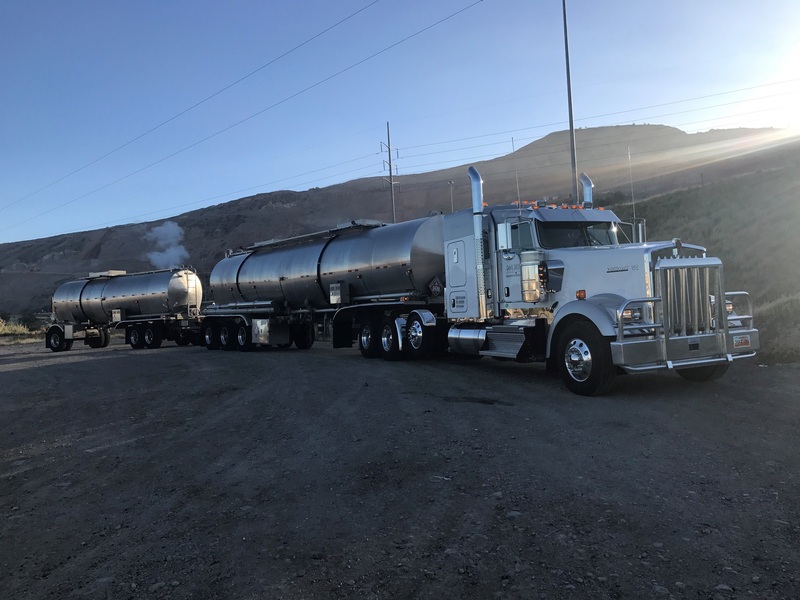 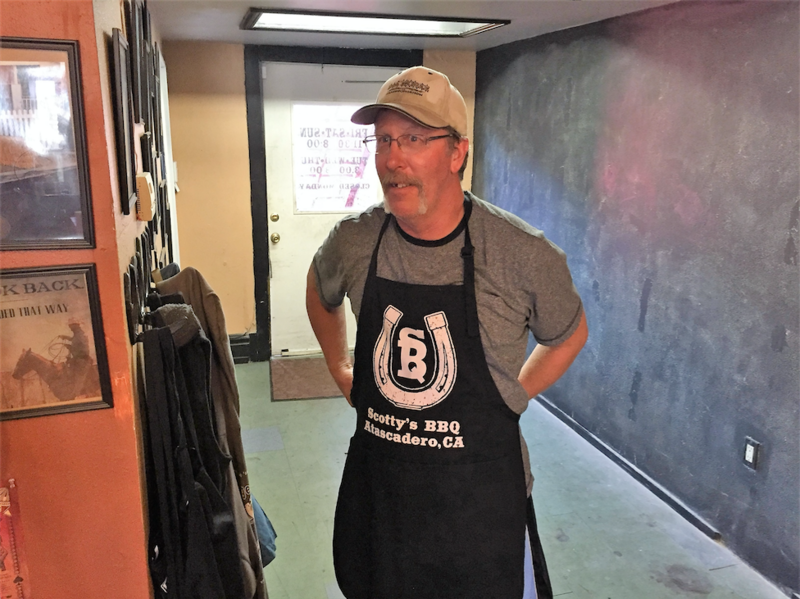 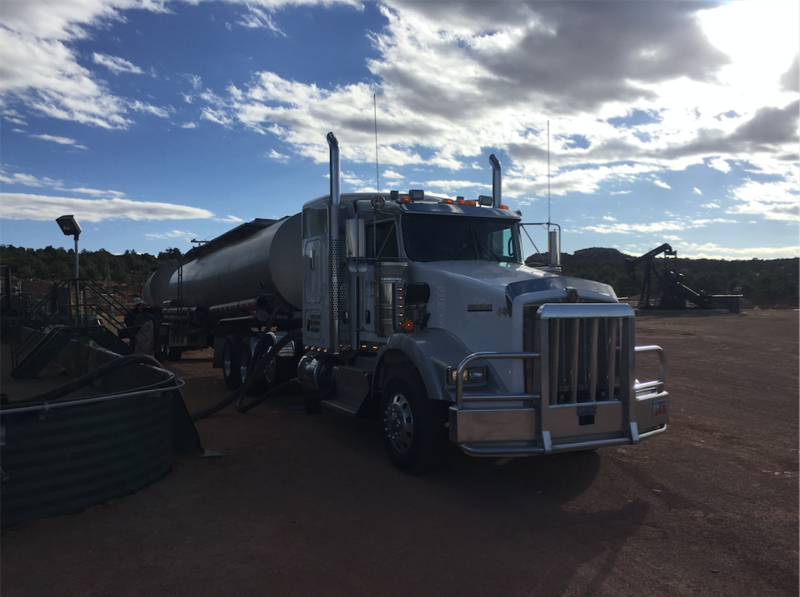 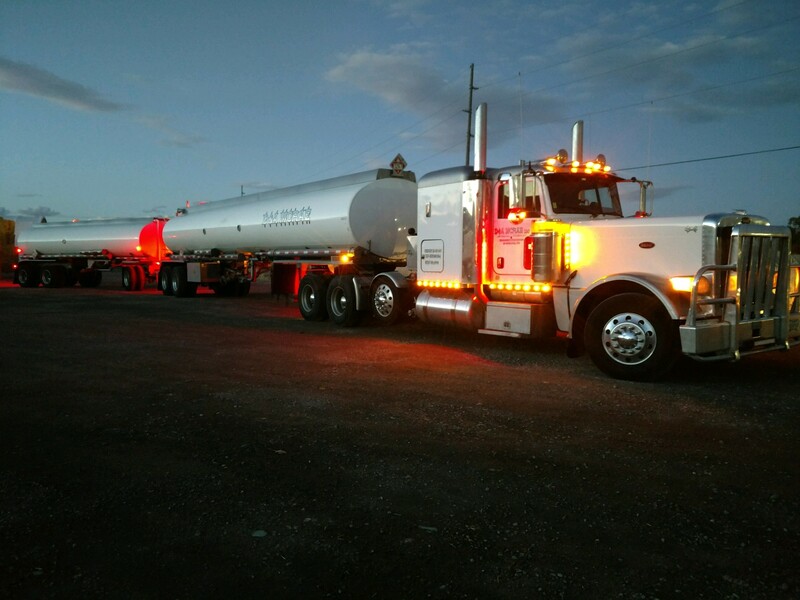 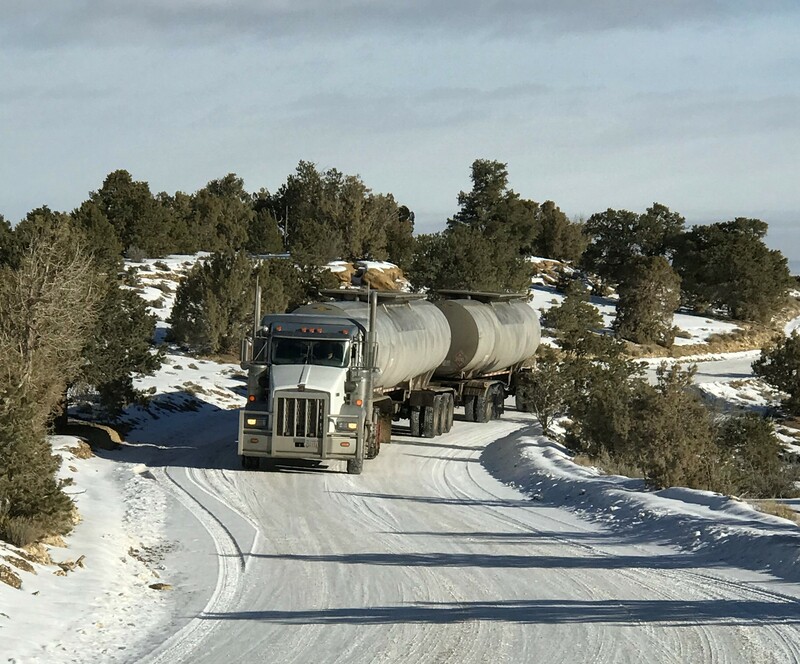 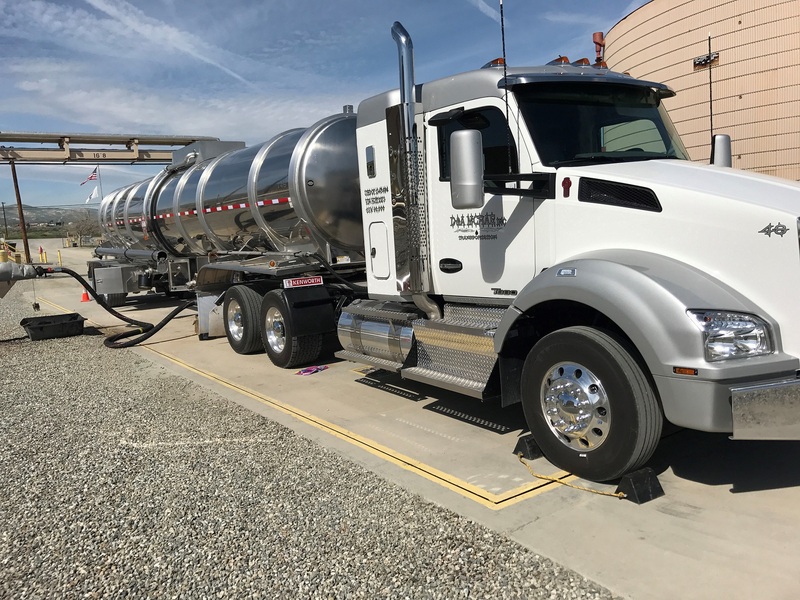 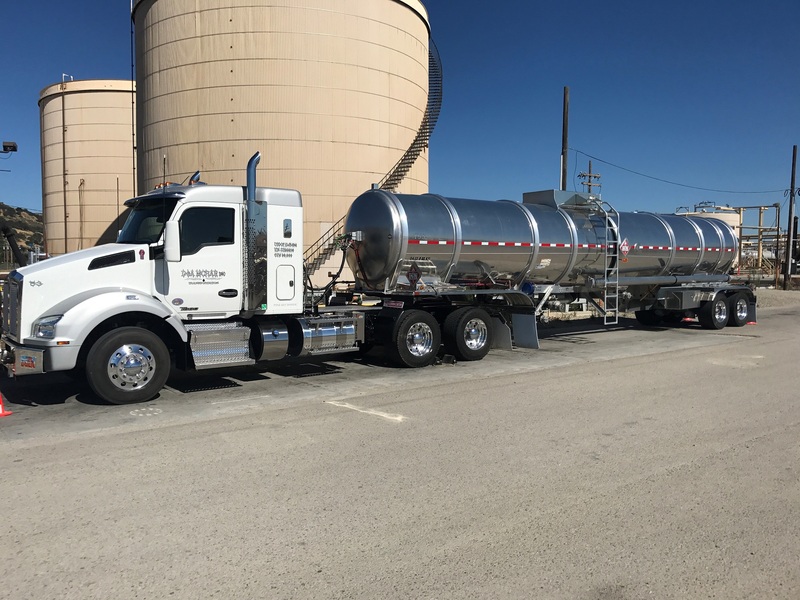 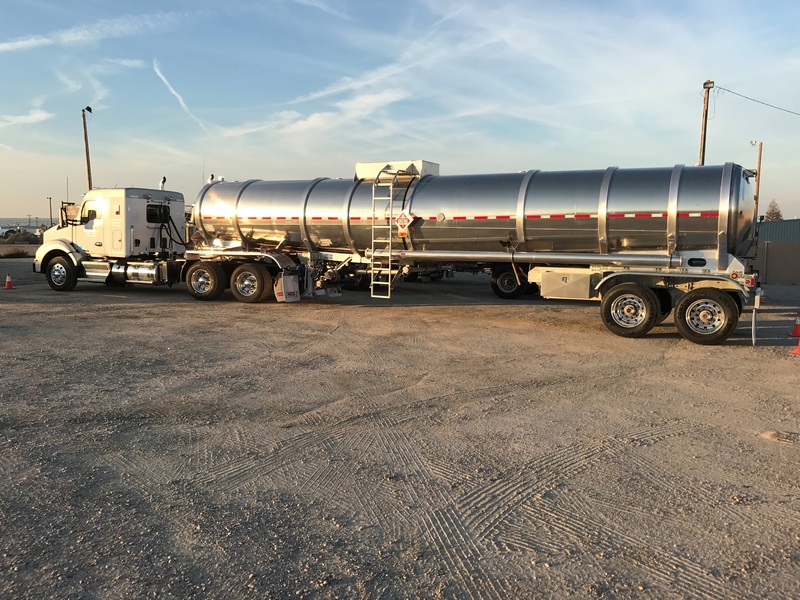 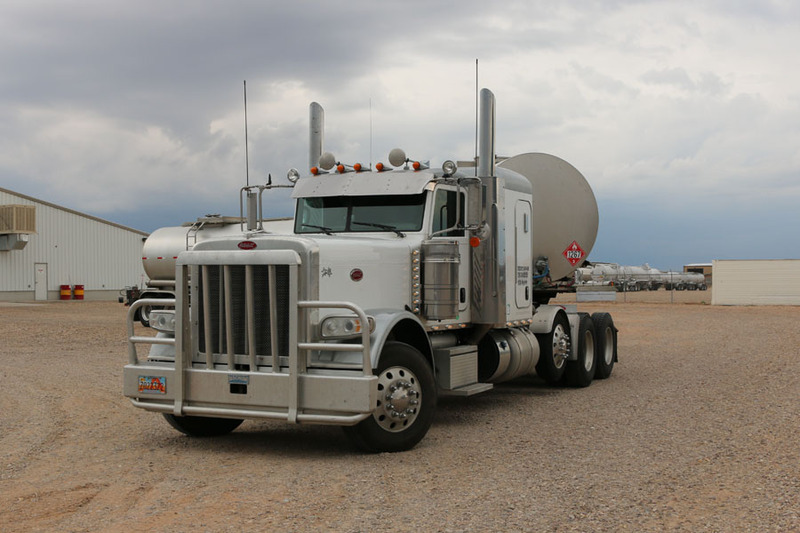 In April 2004 Dallas and Arin McRae started the company with one truck and a step deck trailer hauling flatbed items in the Western United States. 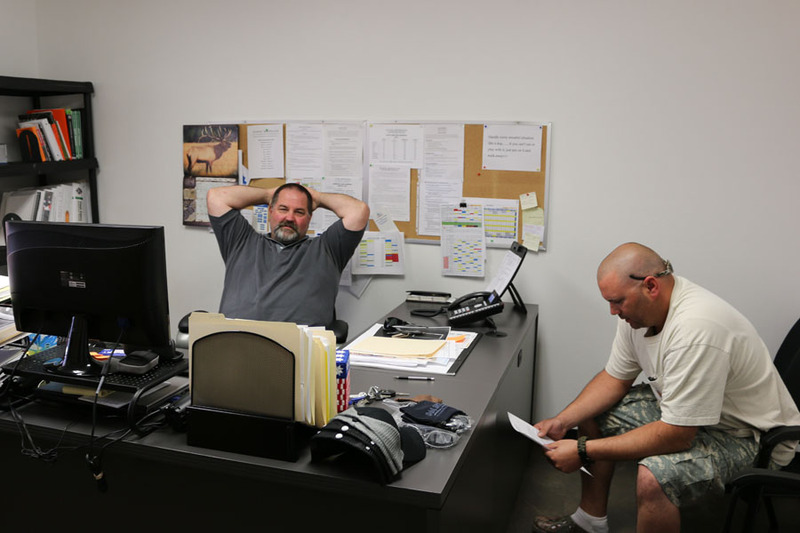 Dallas did the driving while Arin did all the administrative work out of their house. 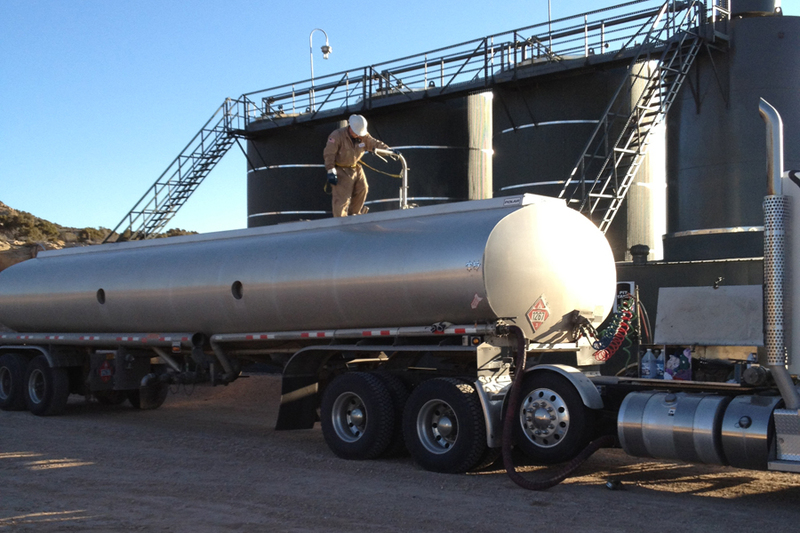 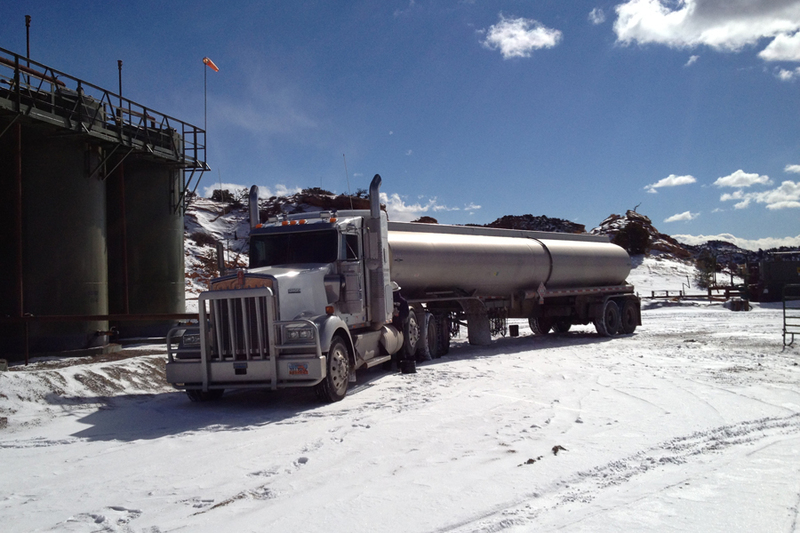 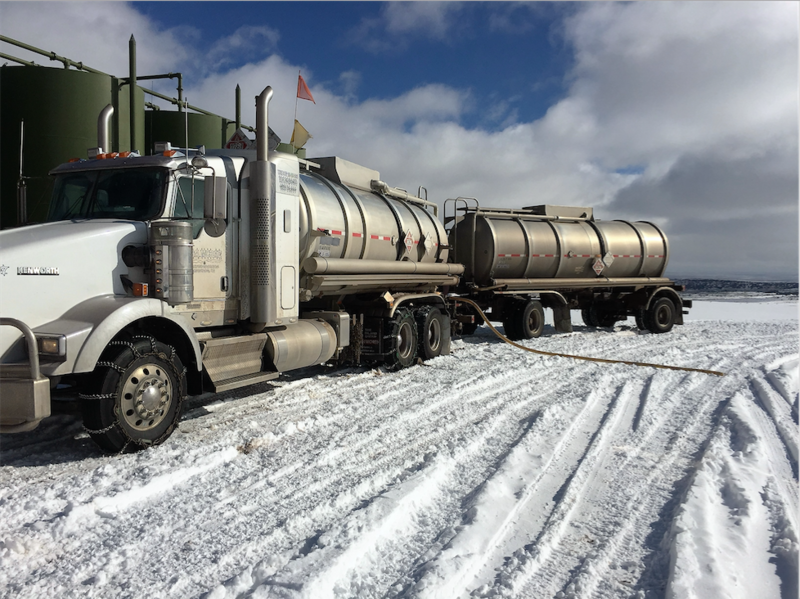 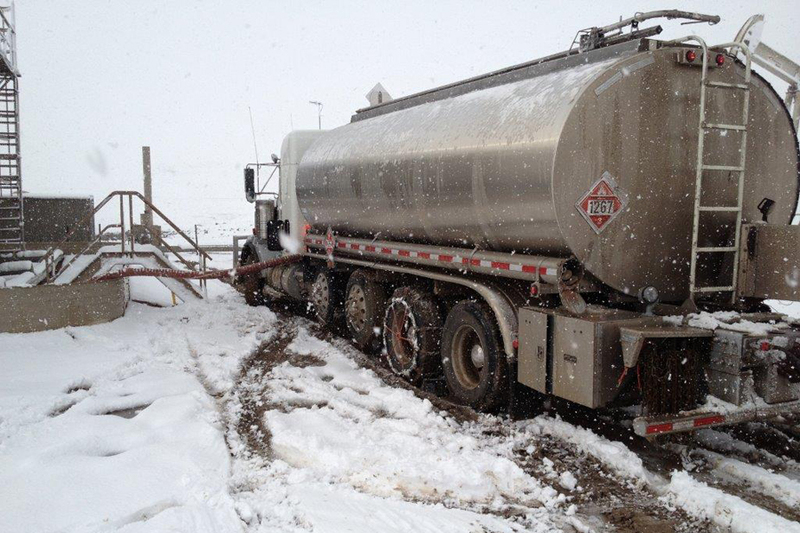 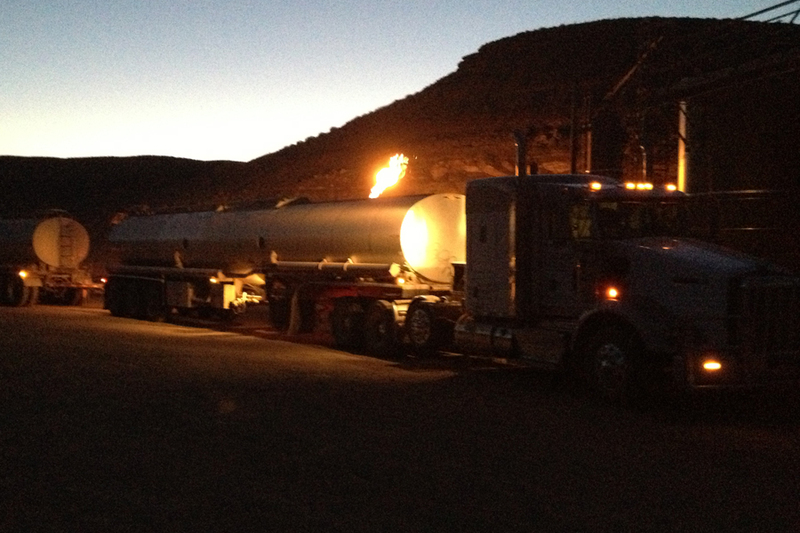 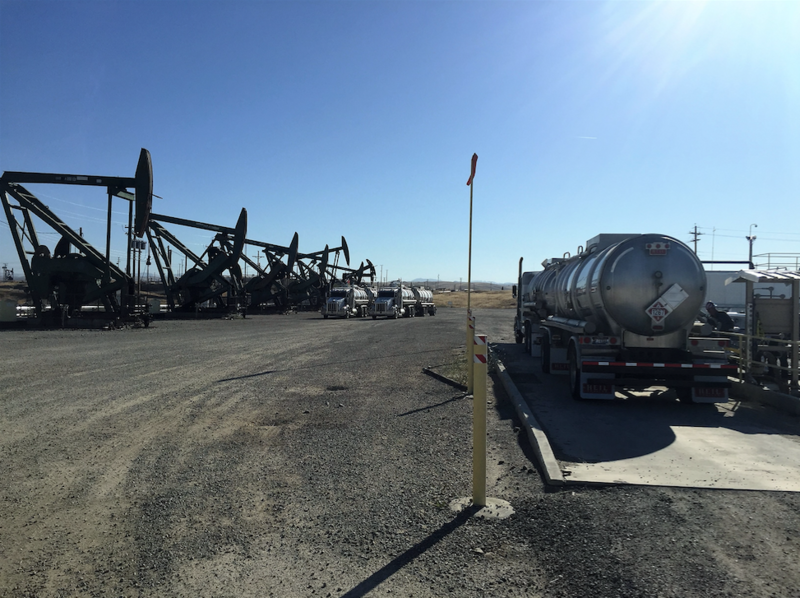 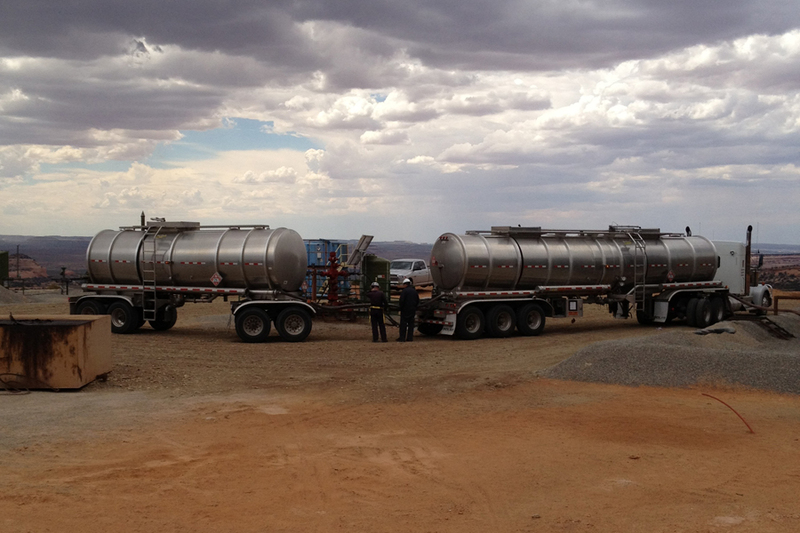 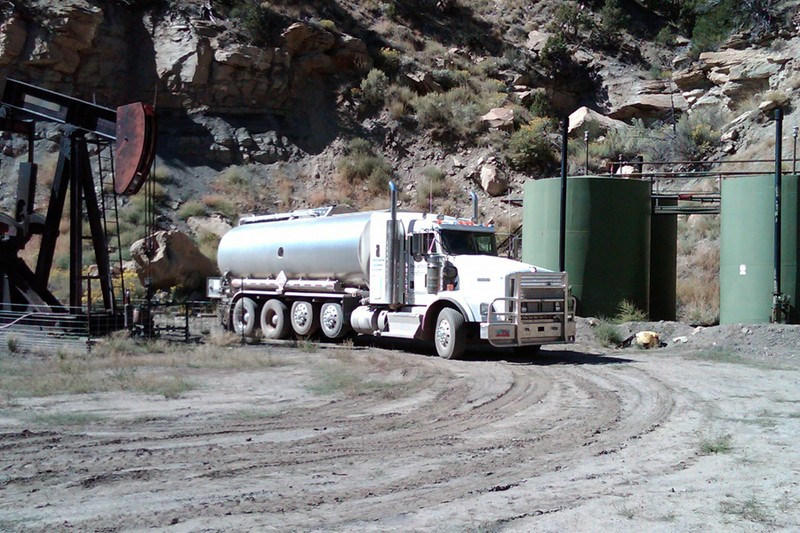 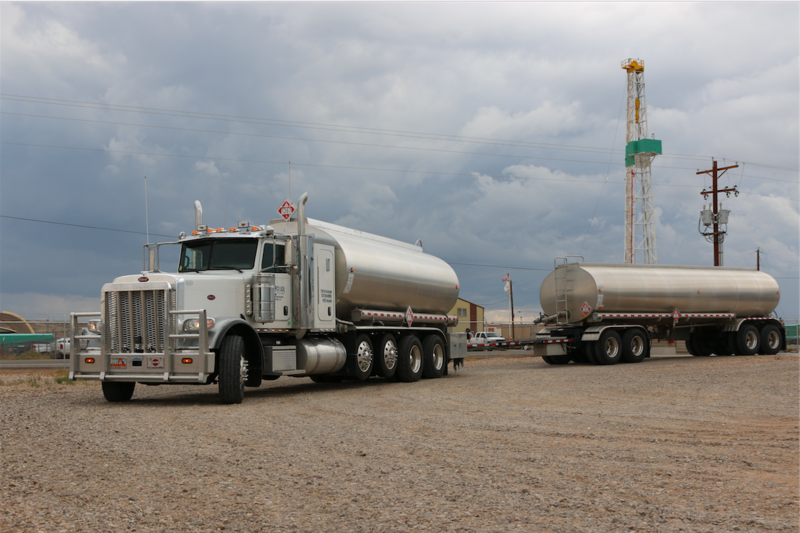 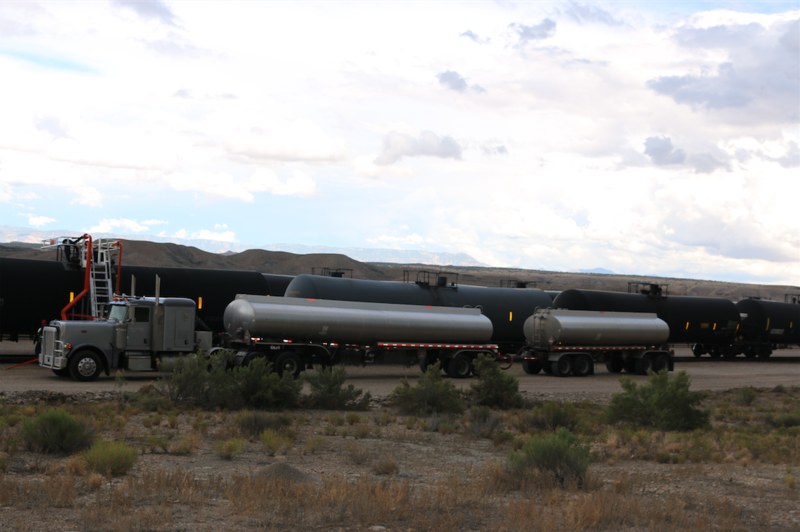 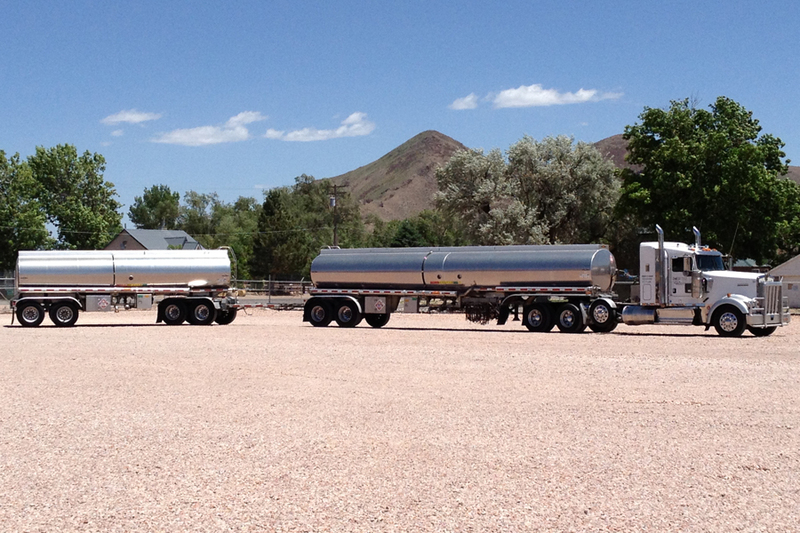 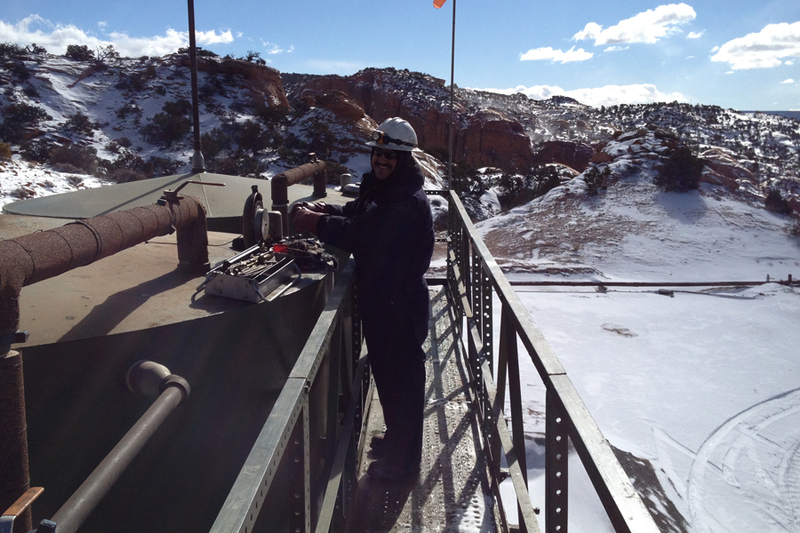 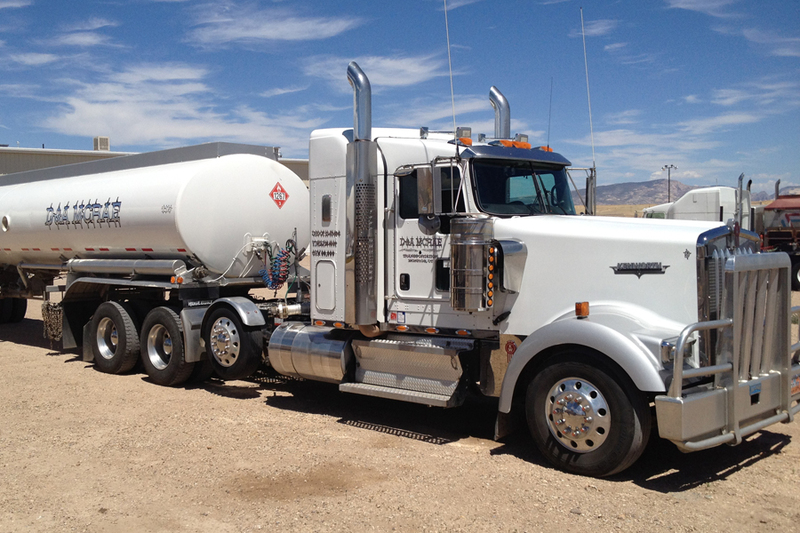 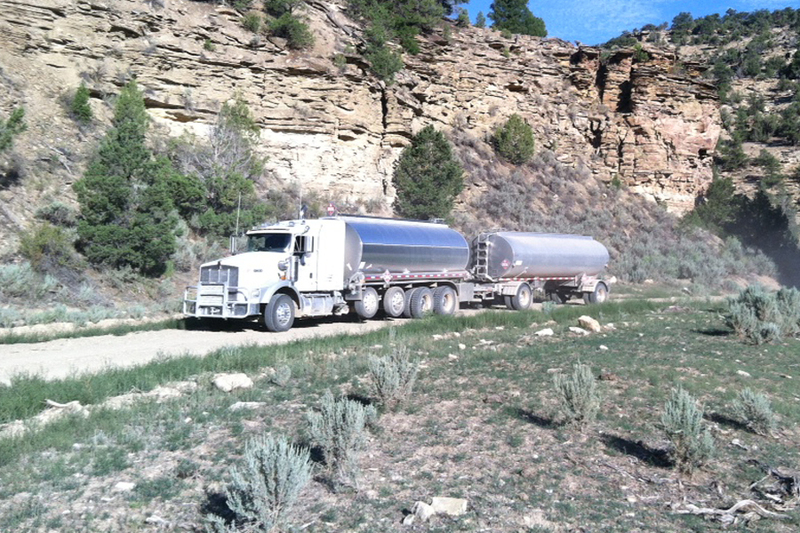 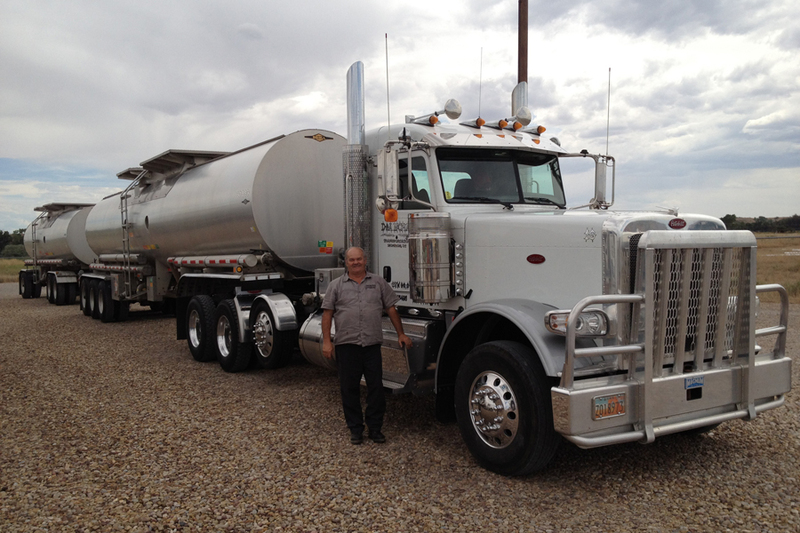 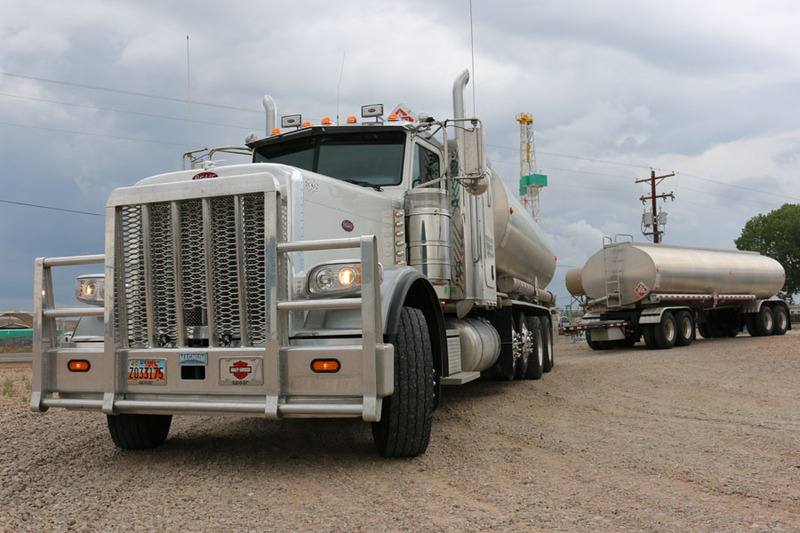 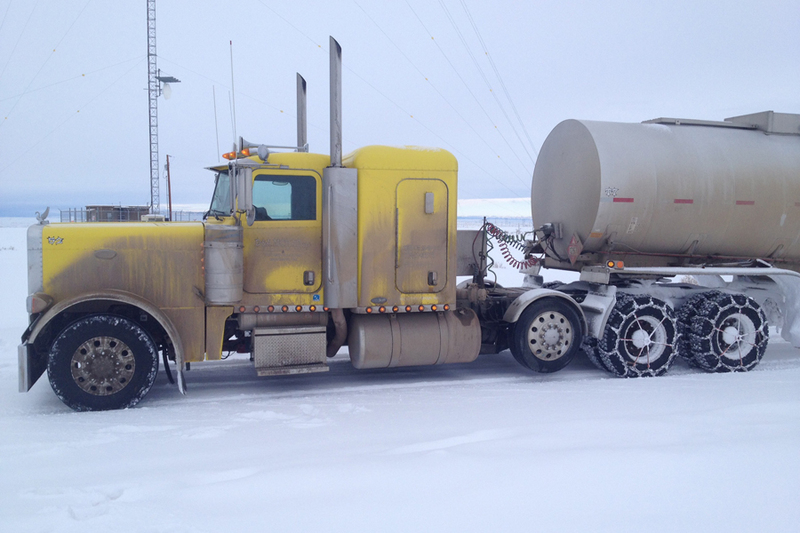 In August of 2005 they got the opportunity to haul crude oil and started growing from there. 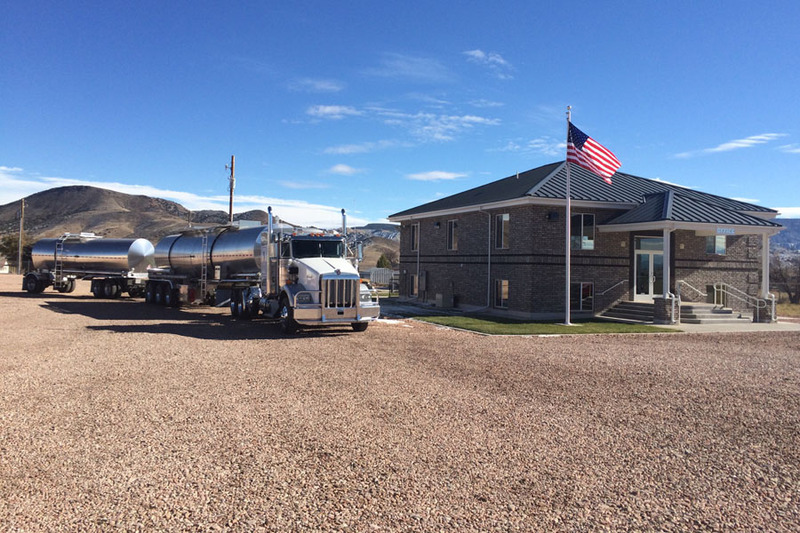 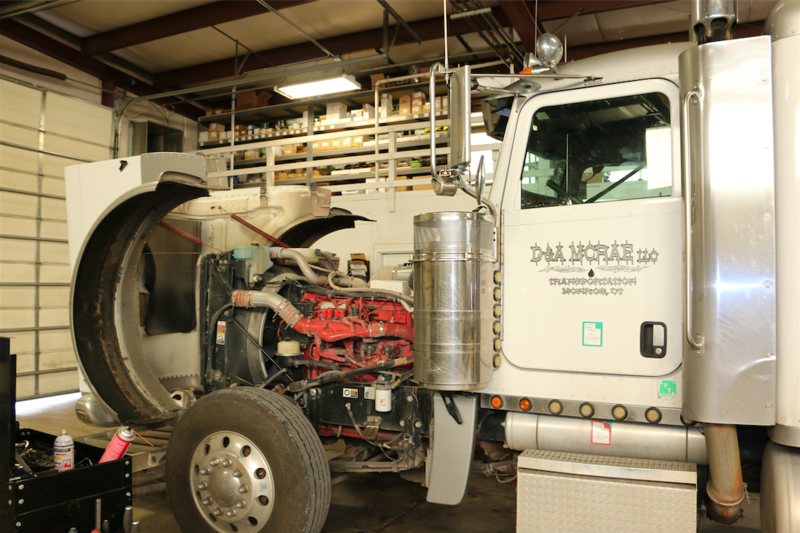 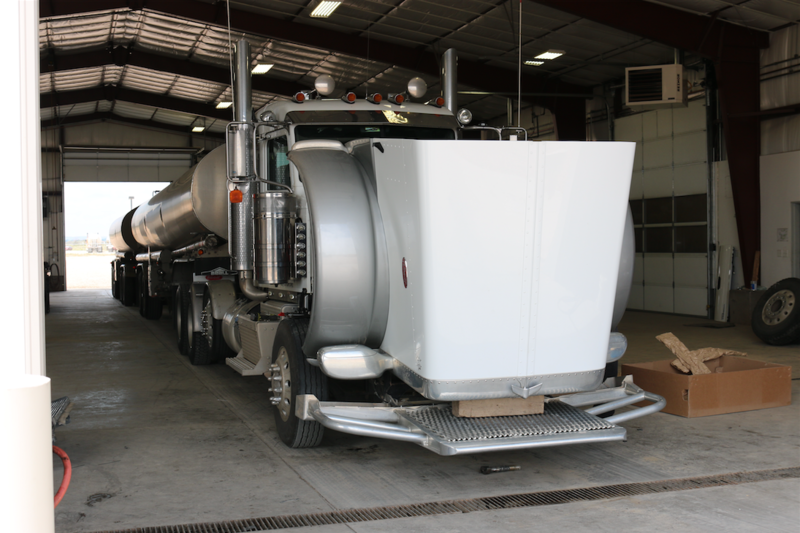 They have grown the company to 50+ trucks, 90+ trailers with 100+ employees. 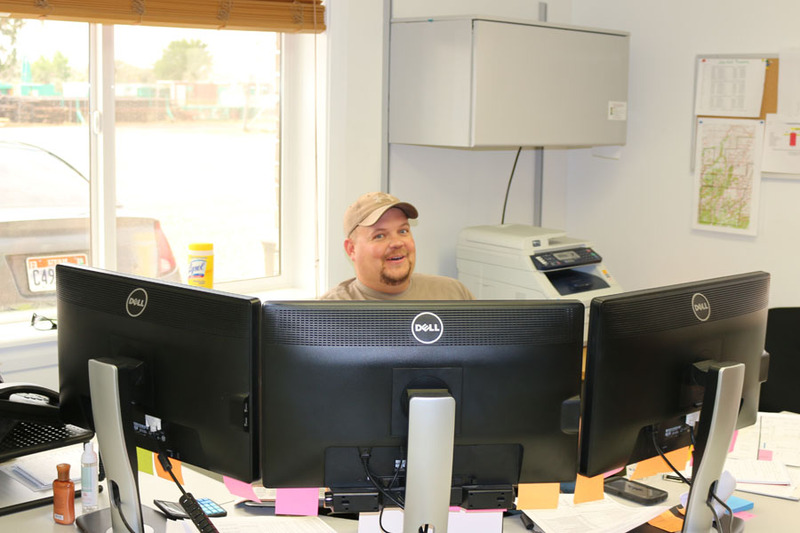 The reasons for the success of the company is due to the great employees, customers, and the safety commitment everyone has. 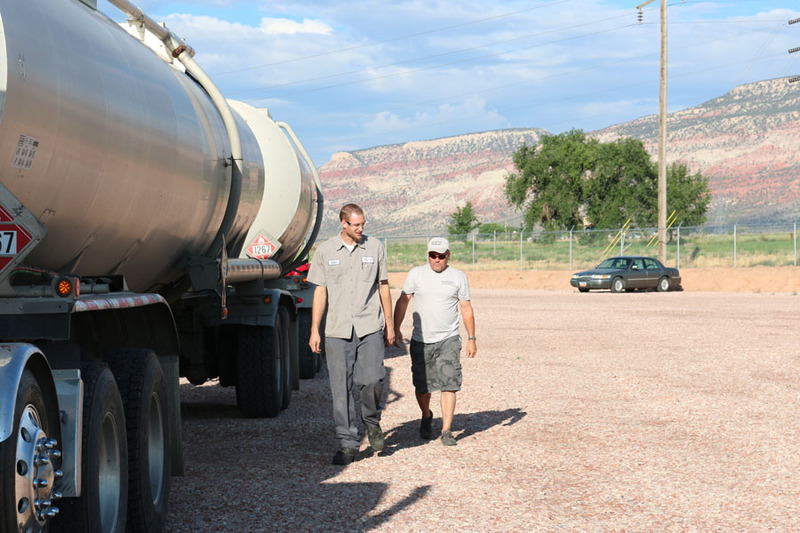 Thank you to all that has and will be part of our great team.